The 2010 Patient Protection and Affordable Care Act (ACA, P.L. 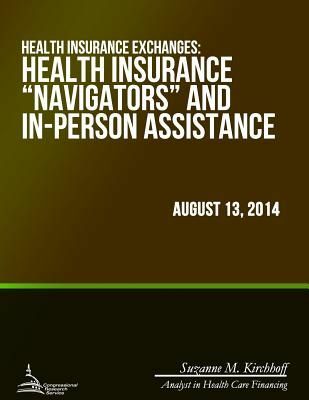 111-148) allows certain individuals and small businesses to buy qualified health insurance through state exchanges. The exchanges are not themselves insurers, but rather are special marketplaces where insurance firms may sell health policies that meet set, federal guidelines. As of July 2014, 14 states and the District of Columbia had secured HHS approval to create and run their own exchanges, 7 to enter into partnership exchanges, 29 to have federally facilitated exchanges, and two to have state-based SHOP/federally facilitated individual exchanges. An estimated 25 million individuals are expected to secure coverage through the exchanges by 2024.